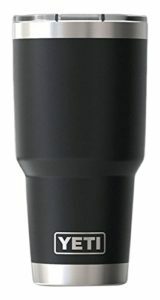 So you are looking for replacement straws for tumblers? You’ve come to the right place! Chances are you’re used to drinking out of a cheap plastic straw that comes with your tumbler. No matter how much money you spend on a quality tumbler, whether it be Yeti, rTic, Alladin, Starbucks the straw is always junky! Which is really a shame, because you have a nice tumbler, but your mouth touches a cheap straw that may be bad for your health. So let’s help you find the right size replacement straws for your tumbler that are up to par with your actual tumbler! 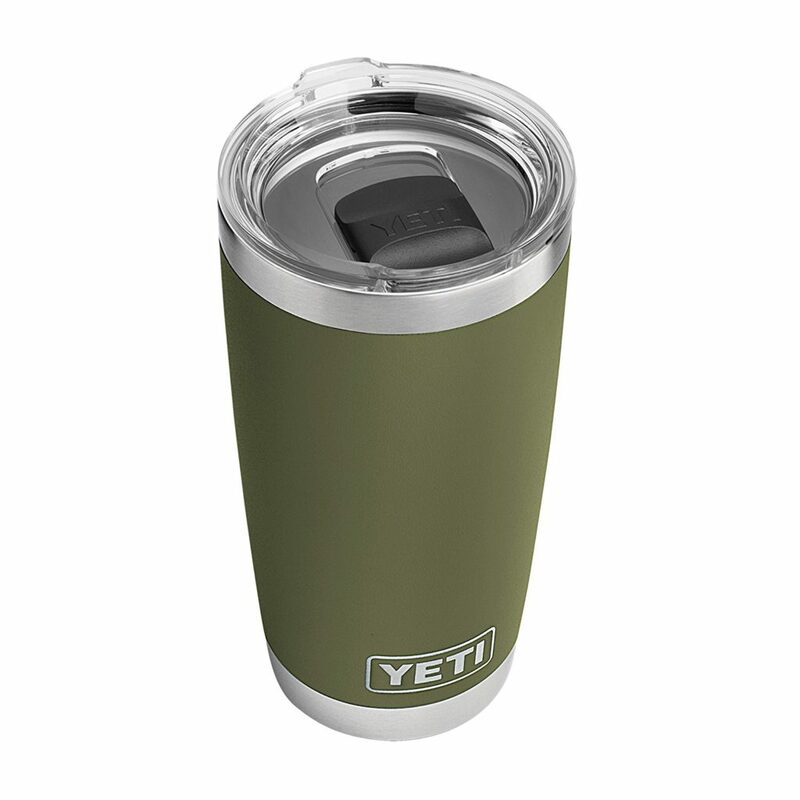 For 30oz yeti tumblers, you need to make sure to get a straw that is tall enough to stick out of the top of your tumbler, providing ease of drinkability. You also want to make sure the straw fits in through the top lid . 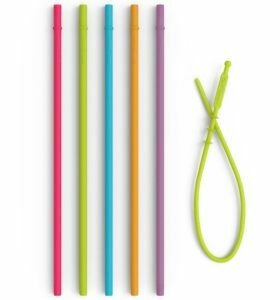 Our 9″ smoothie straw works great in Yeti tumblers, especially if you drink thick drinks. They are abit tight through the lid, but since the silicone will form to the shape, it can fit through without any issues. Otherwise, we recommend our 10.5″ tall tumbler straws for all around great drinkability of water or other liquids (you can cut down to your perfectly desired length! Despite being 6oz less than the 30oz tumblers, most 24oz tumblers are taller, at around 8-9″. With that in mind, you generally need a long tumbler straw. Further, the lids generally have a centered hole to insert the straw which may not be wide enough for thick straws, so a standard sized straw is needed. 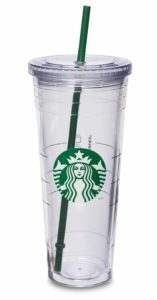 Our 10.5″ tumbler straws are designed to exactly fit 24oz tumblers such as Starbucks tumblers. The 7.5mm outer diameter is designed to fit through the top hole without so much wiggle room that liquid will come out. Since 20oz tumblers are under 7″, most standard sized straws will fit just fine. We designed our 8.25″ sized silicones straw to be the same size as a typical straw, which makes it perfect for 20oz tumblers.